It was a highly encouraging return to pre-season preparation by Hilderinc FC as they geared themselves for the new ESPZEN Saturday season. And with no hangover from the previous campaign whatsoever, the mood was resolute; clearly with a renewed sense of focus to get things right the second time around. 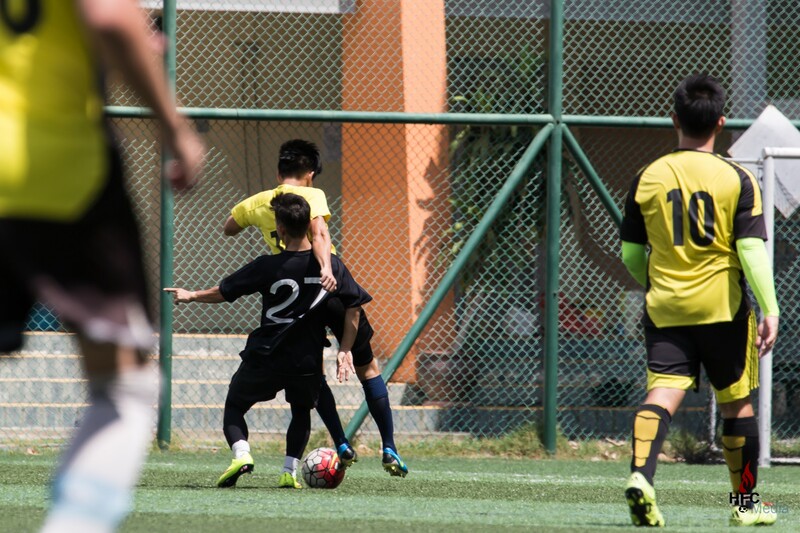 Looking streamlined with a well-balance of youth and experience, the Hilderincs got off to a positive start, though Lim Yong Kiat was called to make a fine save barely thirty seconds into the game. However, that was a far as the Eubros got for a much of the half as the Blacks went on a blistering twenty minute spell when they produced an almost total football, playing the ball from back to front effortlessly, and apart from casual application and the woodwork, the Hilderincs could have easily run away with the tie with at least five goals, with Stepan Lobov, Denis Lobov, Omar Mahnin, Hoonki Song, and Wong Yih-Khai all came close to scoring. But sometime old routines takes time to change, and the Blacks found themselves a goal down against the run of play when Eubros FC took an unexpected lead when they capitalised on a rare lapse. The Hilderincs did, however, had the perfect response three minutes later when the classy Omar Mahnin sent Stepan Lobov through on a galloping run from his own half and into the Eubros box, but just when the impressive Russian lined a finish, he was cynically clipped in full flight for a penalty. While always dependable with his efforts, Rama Witjaksono would send his spotkick over while clipping the crossbar on it way. Though the Blacks took a fortuitous deficit into the break, there was no denying the impressive display from all in the colours. The second half started as the Hilderincs left off in the first, as they tried to find an equaliser, and it was a more surgical effort as supposed to the earlier period, especially when Eubros FC decided to put almost everyone behind the ball when defending. As the Blacks probed and prodded for the leveller, a moment of madness left them trailing by two goals when for some strange reason, losing the ball inside their own half, the Hilderincs decided to stand and watch as the Viets rolled the ball into the back from the net. 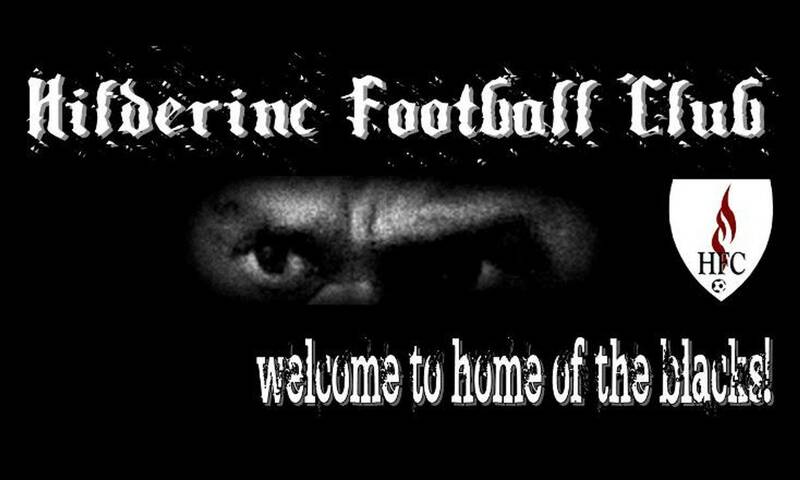 Departing from last season’s woes, the Hilderincs did not drop a beat as they piled on the pressure on the Eubros. And with just about fifteen minutes to spare, the Blacks pulled a goal back with one of the craftiest finishes, when Stepan Lobov picked his spot with a pass to the bottom right corner when everyone expected him to blast it through the left or the middle like anyone would have done. Spurred by the goal, it was full throttle from the Hilderincs who threw caution to the wind and sought the equaliser single-mindedly. And when it finally came minutes later, it was already a contender for the goal of the season, when 16 year old, Alastair Hoskinson, who played a neat one-two with old horse, Ian Morris, before unleashing an unstoppable shot into the top of the net. The Hilderincs could have completed a prefect comeback a mere thirty seconds later when industrious Hoonki Song found Ian Morris with a delightful cross, but the veteran’s thumping header crushed off the post with the goalkeeper rooted. Though the Blacks could have started their pre-season programme with a comfortable win against a challenging opponent, and while still early days, the manner of play was enjoyable and significant, especially with all players performing their individual tasks admirably.